Common Pitfalls: Before the care manager Ms. Full Charge presents the plan of care, the potential obstacles must be identified. 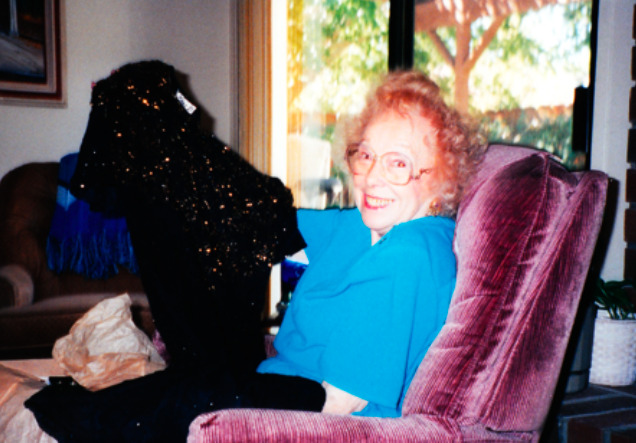 · Mrs. Sterling’s perceived need for care is for minimal assistance with her activities of daily living including cooking, laundry, bathing, and getting undressed in the evening. The objective needs identified by the care manager are for moderate assistance with cooking, shopping, housekeeping, bathing, dressing, and laundry. Additionally, due to her unsteady gait, Mrs. Kaufman is a fall risk and would benefit from on-going supervision. Lastly, Mrs. Sterling had lost 10 lbs in the last 4 months and was not eating properly. So the obstacle is: Mrs. Sterling does not t all agree with the care plan How does Ms. Full change overcome this big hum? She coaches the caregiver Jane. The desired outcome of the Care Planning process is for GCMs to secure agreement to the Plan of Care. Time is needed to engage the senior and their family caregivers in the process in order to help them understand the rationale of the plan. This is a critical stage in the process due to the fact that in spite of the GCM’s skill in developing and presenting a quality Plan of Care, it can all fall apart if those involved do not genuinely agree to it.